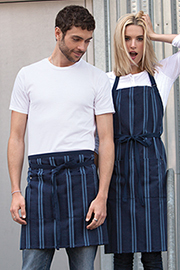 We know chefs. 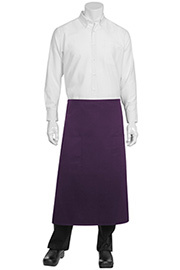 It’s right there in our name. 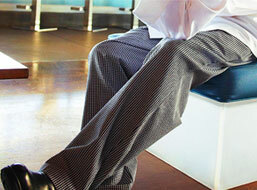 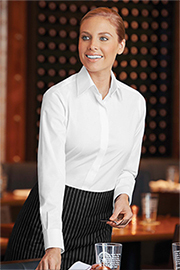 But we’ve also been dressing waitstaff, servers, bartenders and brand ambassadors for decades. 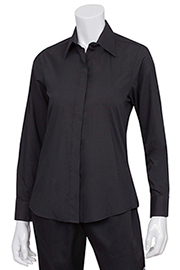 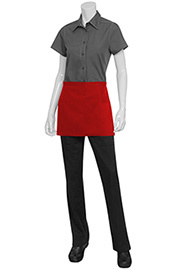 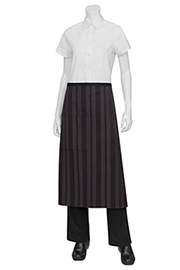 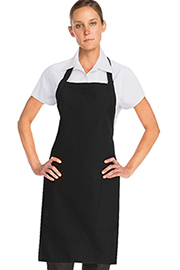 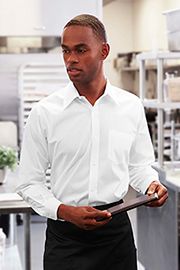 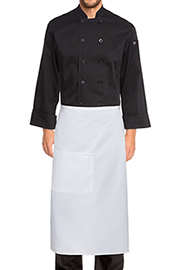 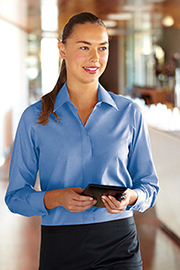 Our restaurant uniforms and hotel staff uniforms are designed for frontline employees who need to look and feel their best shift after shift. 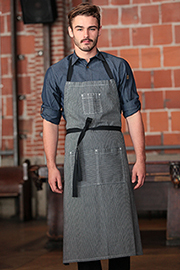 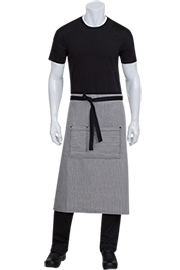 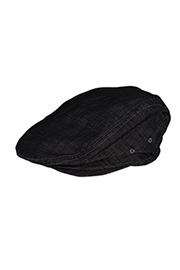 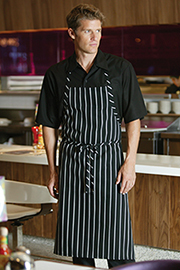 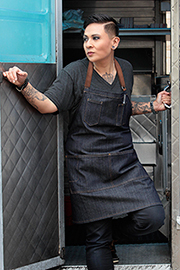 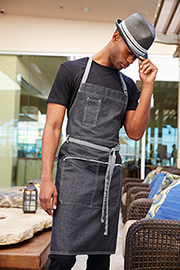 Our line consists of durable and functional aprons, stylish shirts and hats and accessories like ties and suspender straps that give a professional and polished look. 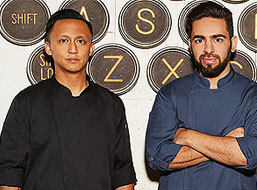 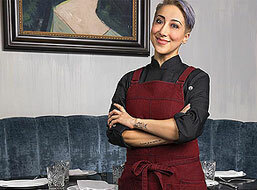 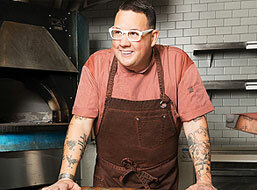 There’s a reason chefs and cooks have trusted the Chef Works name for decades. 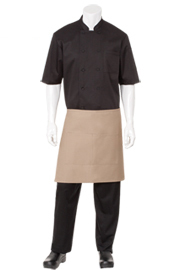 All of our gear must pass rigorous quality assurance testing and our line of restaurant uniforms and hotel staff uniforms are no exception. 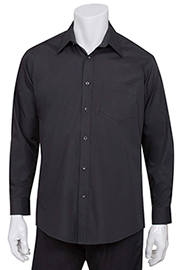 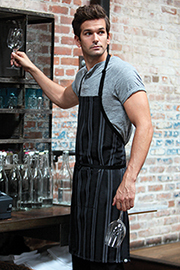 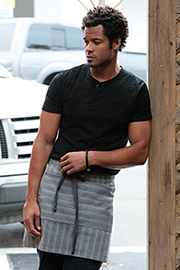 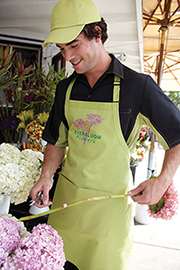 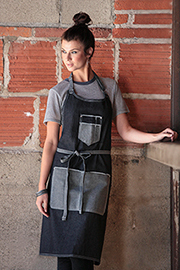 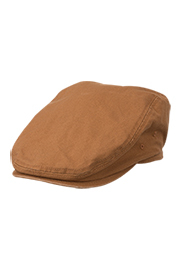 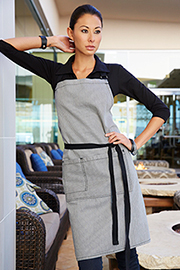 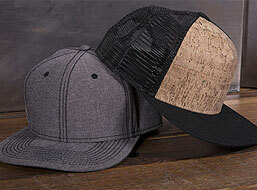 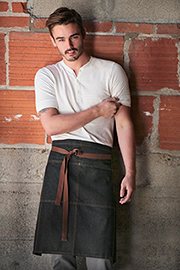 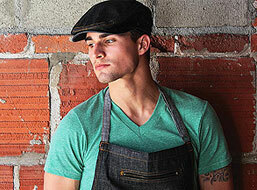 Whether it’s an apron, shirt, hat or accessory, each has been crafted with quality fabrics designed to help workers look and feel great shift after shift.